Here is the first in a new series of quick trivia on Instagram! True or False: High concentrations of SD Alcohol are good for oily skin? The answer is... false. SD Alcohol is found in many #skincare products. 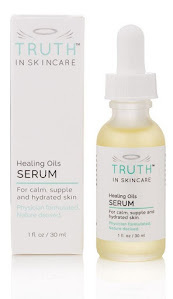 In high concentrations, it can have a serious drying effect on the skin which at first may seem great for #oilyskin but actually causes the skin to respond by producing even more oil. You can follow our Instagram page here.